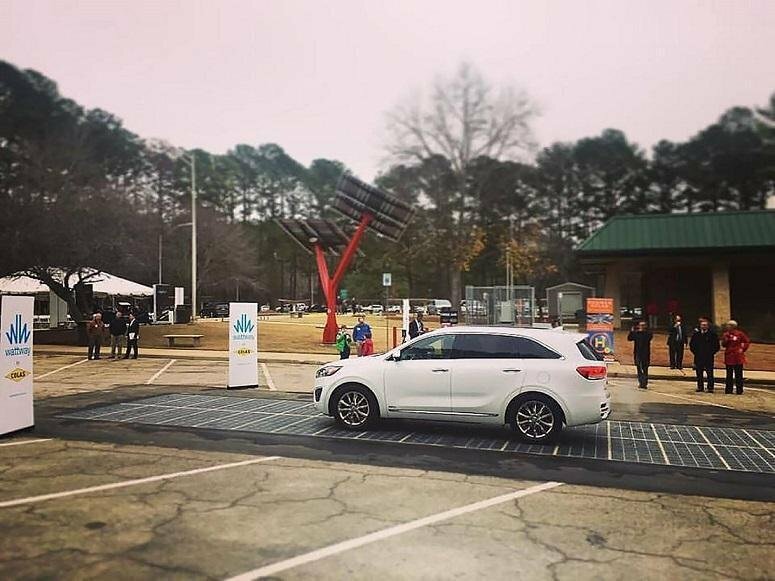 Ray C. Anderson Foundation is testing renewable technologies along with an 18-mile stretch of road, and recently installed 538 square feet of Colas‘ Wattway solar road system near the border between Georgia and Alabama. According to Wattway by Colas, the average expected output is anticipated to be 7,000 kilowatt-hours per year, which will help power the center. In partnership with the Georgia Department of Transportation (Georgia DOT), it's demonstrating some of the most remarkable emerging technologies that will transform the transportation infrastructure of the future. 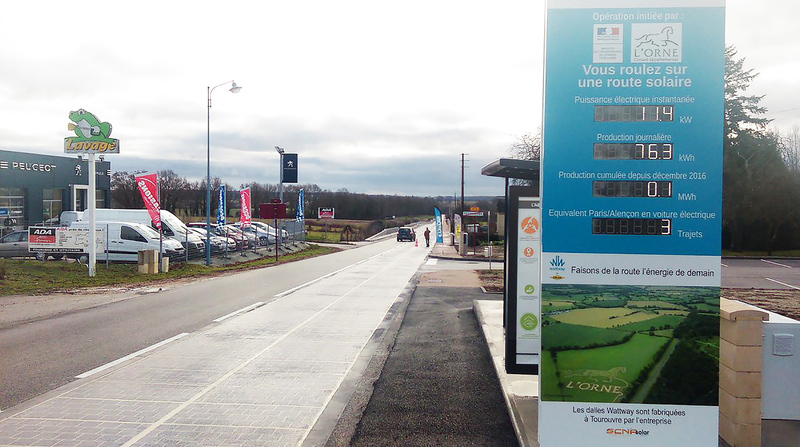 The Wattway is a system of solar panels, installed on the road's surface, that's not only safe and durable but generates energy from the sun when not obscured by cars or trucks. 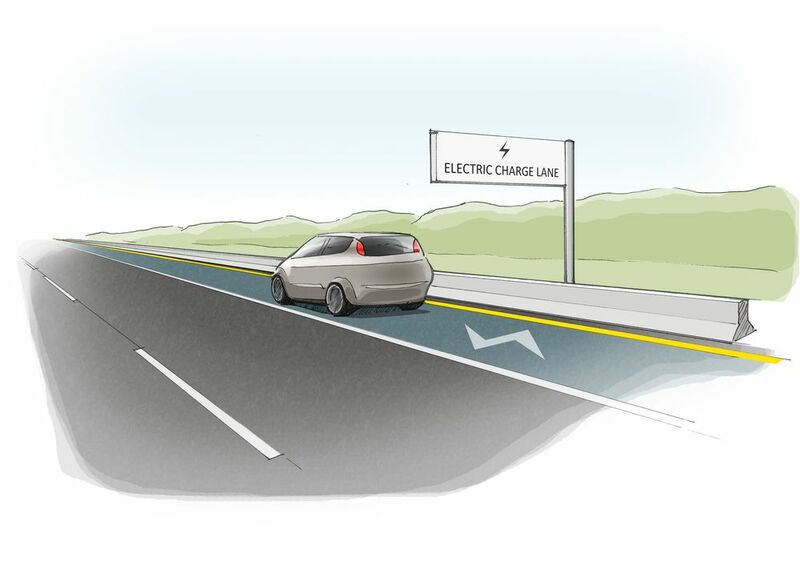 The renewable power from the Wattway roads can also provide power to electric vehicle charging stations, buildings, and homes. The United States solar market grew an astounding 95 percent in 2016, installing an extraordinary 14.5 gigawatts!! This is really an eco-friendly development in America that is sustainable as well as aiming for the cost reduction in the transportation sector.